Branigan Robertson’s main legal service is suing companies on behalf of employees. Mr. Robertson gets paid with a contingency fee, which is a percentage of the settlement or verdict. California’s employment laws were created to protect people. Sadly, some employers choose to violate those laws. Sometimes the violation is egregious, and the employee is terminated, harassed, denied leave, or paid substantially less than they are owed. Not surprisingly, internal complaint procedures at companies (if they even exist) are created to protect the company, not the employee. In many circumstances, the only fair way to resolve the dispute is to threaten litigation, file a lawsuit, or go to arbitration. But to do so the employee needs an employment lawyer like Branigan Robertson. Our firm takes cases on a contingency basis and only gets compensated when the case settles or Mr. Robertson wins at trial. 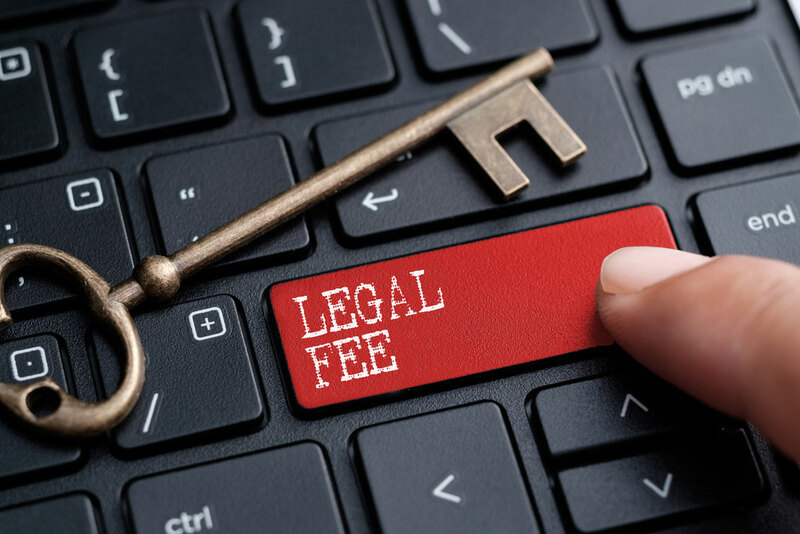 The percentages we charge vary depending on the particular circumstances, but our percentages are well within the ranges regularly charged by contingency-fee attorneys in this area of law. The firm is highly selective in the cases it decides to take. Not every case is a good case. Since the firm is investing its time, money, and resources in the case, it only selects a small percentage of the potential clients who consult with the firm. However, if Mr. Robertson decides not to take the case, it does not mean the case is bad, and he will provide you with a list of other fantastic employment attorneys to contact. After deciding to take the case, the firm will enter into an “engagement agreement” with the client, which sets forth the terms and scope of our representation. Many people want to know how long their discrimination or employment case will take to settle. Generally, we tell them it will take between one and three years from start to finish. remain in constant contact with you to keep you updated as to the status of your lawsuit. While we cannot promise you a favorable settlement or jury award, we are genuinely concerned about your well-being. We work to nurture a personal relationship with each of our clients try to develop strong bonds that will continue long after each client’s case is resolved.